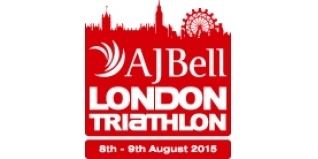 The 2015 AJ London Triathlon takes place over the weekend on August 8th and 9th at the ExCeL Centre, London Docklands. The largest triathlon in the world typically attracts around 13,000 competitors from complete novices taking part in relay events through to some of the world's best racing in the Elite races. In the build up to, and following the races, you can keep up to date with the extensive Tri247 coverage on the links below which we shall be adding to regularly.